I don't know if it's a bug or not but for some reason it's not letting me break carvable pumpkins. I'm using the 1.10 version of the mod. It seems you forgot to edit your mcmod.info to have the correct information. WOW ... this is so awesome ! I think that must be really hard to programme. Woud you mind posting source on github ? LOL, it's not hard. It's a mask. That's the angle I would've used. 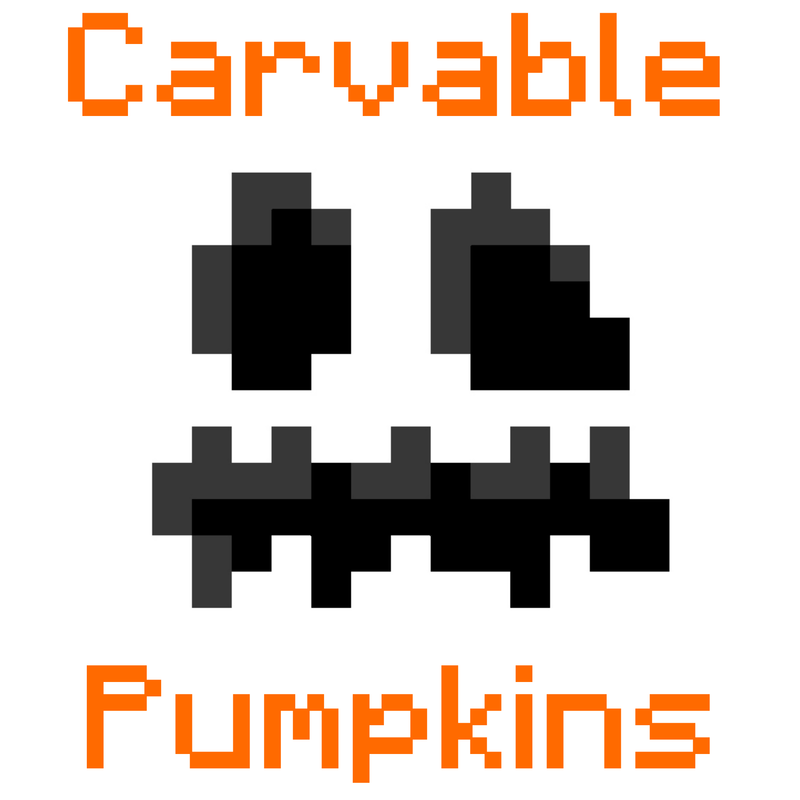 But I see now that you might have used Chisel as your base code and built a new pumpkin from it. How does anything of this have anything to do with my decision in making my mods closed source?